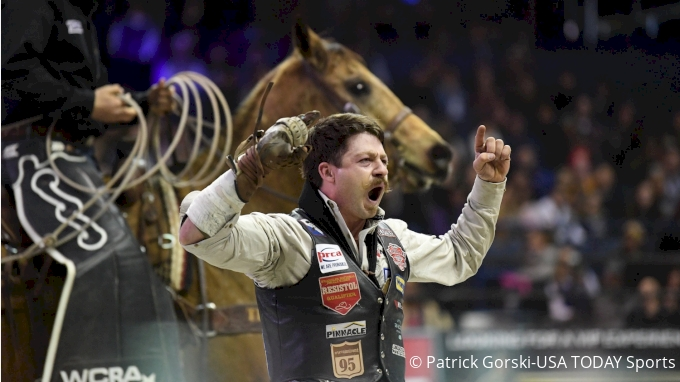 All the bull riding and rodeo action you can handle is coming your way in this action-packed 2019 season on FloRodeo. Watch events from the Professional Bull Riders, World Champions Rodeo Alliance, Canadian Professional Rodeo Association, the National Little Britches Rodeo Association, National High School and Junior High Associations, American Freestyle Bullfighting and more, all LIVE on FloRodeo. Sign up for a FloRodeo subscription by clicking HERE.